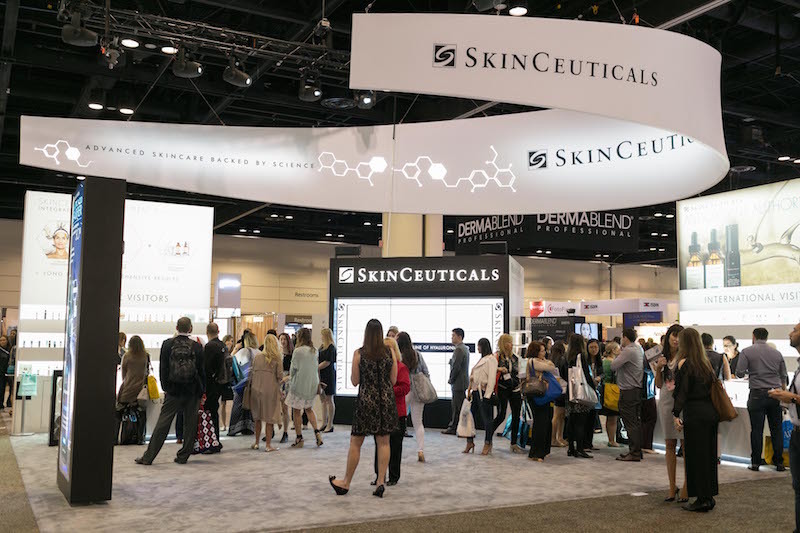 I had the absolute pleasure of attending the American Academy of Dermatology Conference, the leading dermatological skin care event with SkinCeuticals in Orlando, Florida. 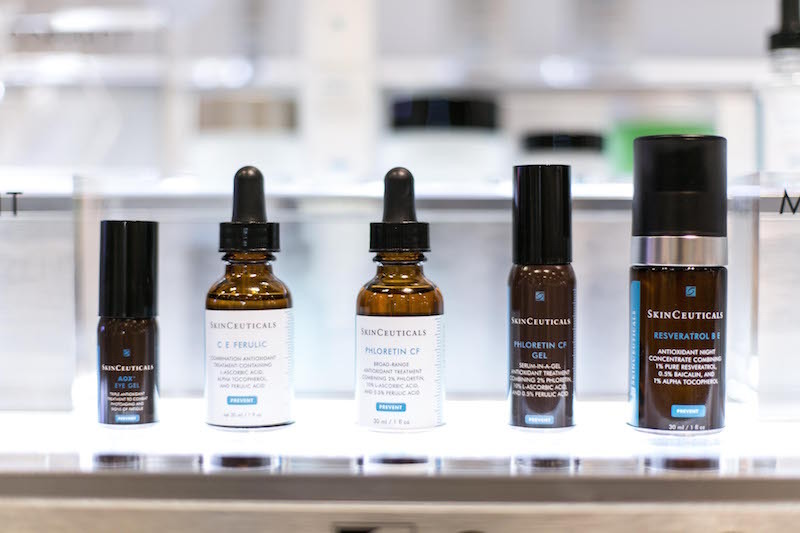 SkinCeuticals is known across the globe as the #1 physician-dispensed line of premium skincare founded on antioxidant science. In the short 48 hours that I was there, I learned a few good skincare lessons that I want to share with you all. At 35 years of age, I’ve never taken my skin regimen too seriously. 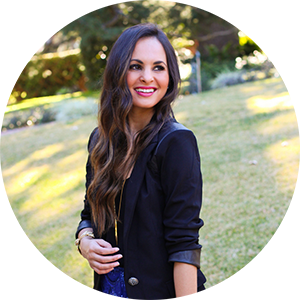 I have kept my beauty routine as simple as possible for as long as I can remember. Twice a day, wash with soap, apply lotion and go. Perhaps I’ve taken my Asian genes for granted, where looking young forever isn’t a myth. I’ve heard time and time again, start adding SPF and anti-aging skincare or you’ll regret it when you’re older. 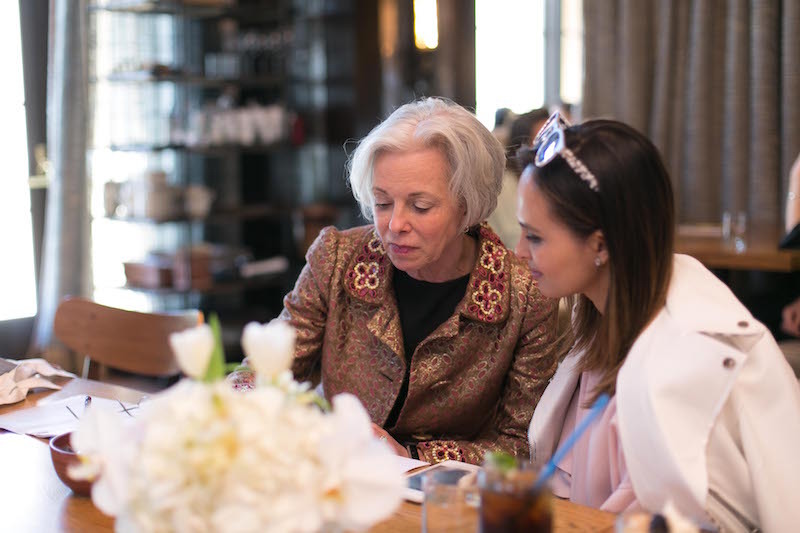 I was lucky enough to interview Dr. Doren Pinnell, the wife of the late Dr. Sheldon Pinnell, one of the scientists who founded SkinCeuticals in 1994. 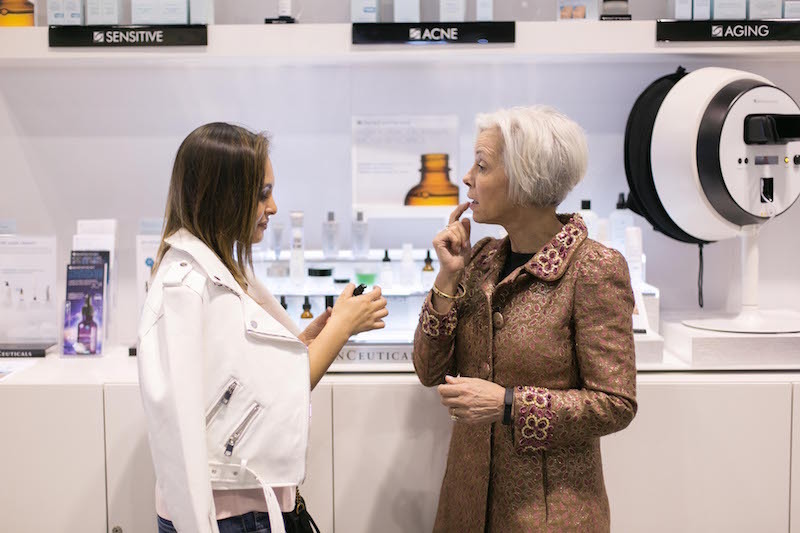 After sitting down with her, I had a better understanding of the company, the products they carry, what ingredients work best for my skin type and most importantly, I realized it was time to take my skin care routine more seriously. 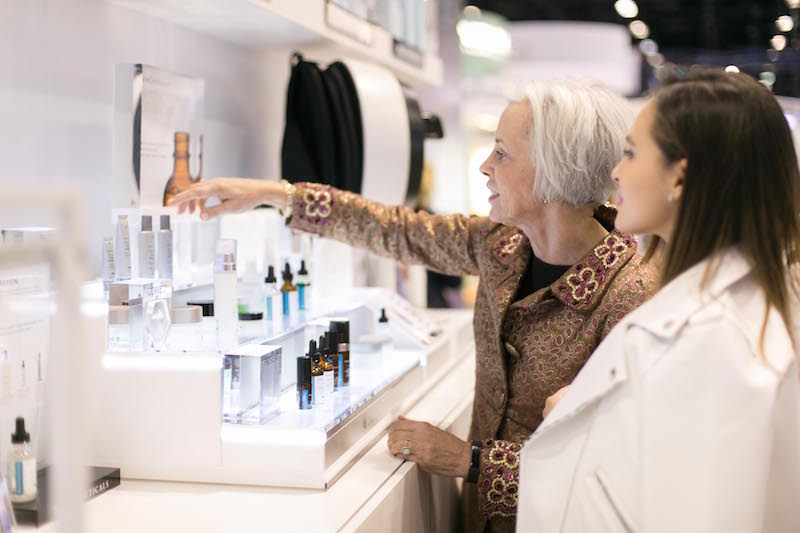 Since my skin is dry and sensitive, Dr. Doren Pinnell suggested this revolutionary topical antioxidant combination that provides 8-times the skin’s photo aging protection. C E Ferulic helps neutralize free radicals induced by UVA/UVB which may lead to visible signs of premature aging while improving the appearance of lines and wrinkles with vitamin C, vitamin E and Ferulic Acid as key ingredients. This product provides high broad spectrum UVA/UVB protection with all natural physical filters, zinc oxide and titanium dioxide. Providing an ultra-sheer, mattifying liquid, this sunscreen is infused with translucent color spheres to enhance natural skin tone. Dr. Doren Pinnell suggested I use this alone or under makeup daily. Dr. Pinnell noticed my lips were very dry and suggested I use her favorite, the antioxidant lip repair every day for lip dryness and tightness relief. This product helps attract and retain water to rejuvenate, replenish and reshape lip tissue. 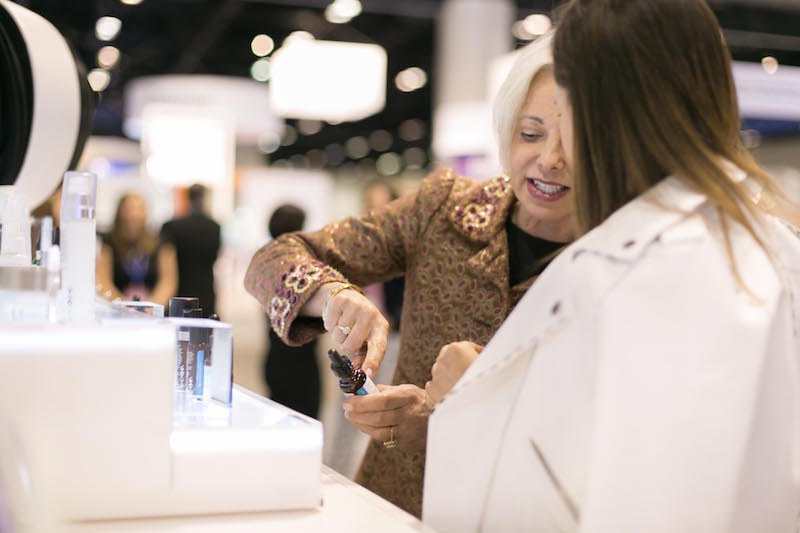 I learned some valuable lessons during my time at the AAD Conference with SkinCeuticals and Dr. Doren Pinnell. It’s simply understanding your skin, investing in the correct products suited to your skin type and crafting them into your daily routine. This combined with staying out of the sun, eating well and getting plenty of sleep are all important preventative measures to a healthy lifestyle. 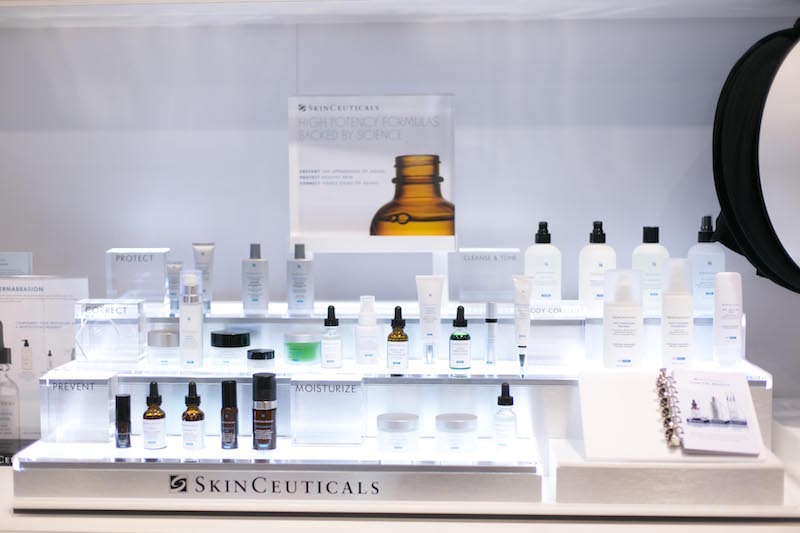 Thank you Skinceuticals and Dr. Doren Pinnell for an amazing and informative weekend at the AAD conference. I learned a lot and have already started incorporating what I’ve learned into my daily routine.